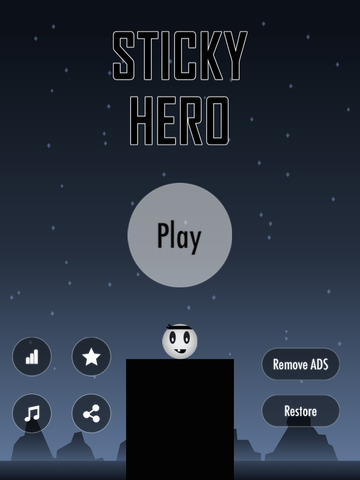 Help the Sticky Hero to walk over the roofs. 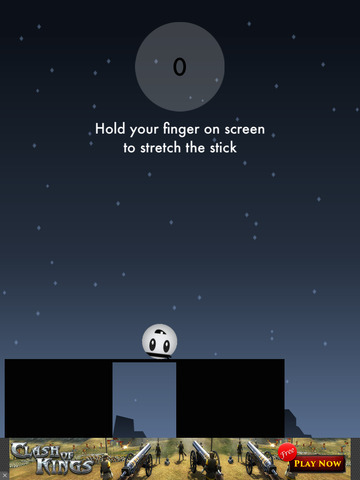 Tab the screen to stretch the stick over the next platform in order to reach it, but... watch out! If the stick passes or it's not enough, you will fall down! 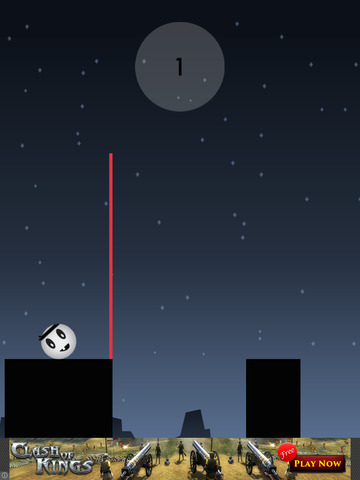 How many platforms can you pass?? 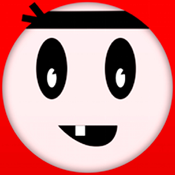 If you like the game and want to support us, please write your review on the AppStore so we can improve it! 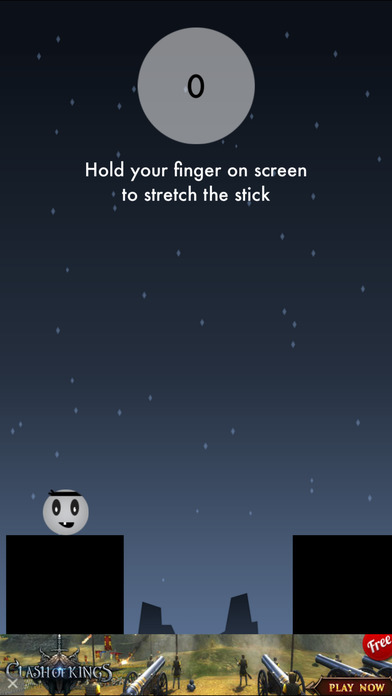 Check out our other games and apps.